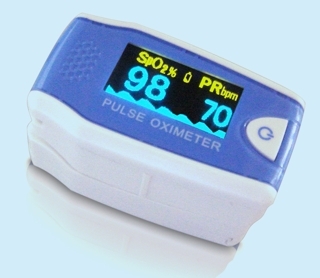 Fingertip pulse oximeters are commonly used devices in clinics, hospitals and for first aid/ emergency diagnostic and monitoring situations. They measure the patient's blood oxygen saturation (SpO2%) level and pulse rate, vital indicators of many conditions/ health status. 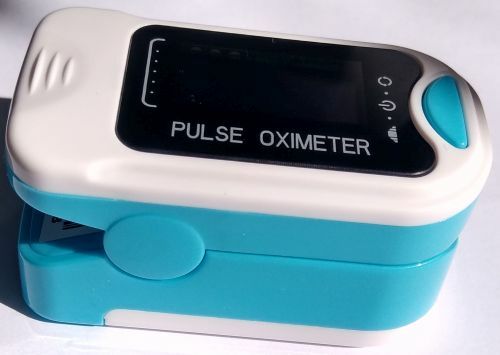 MRS offers a broad range of compact and reliable pulse oximeters to suit most needs - including home use - at very competitive prices. 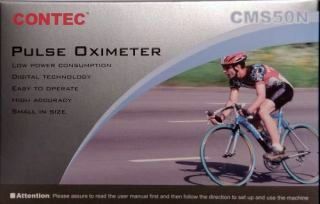 The CMS 50N fingertip pulse oximeter provides advanced, non-invasive and scientific means for quantitative measurement of oxygen saturation. 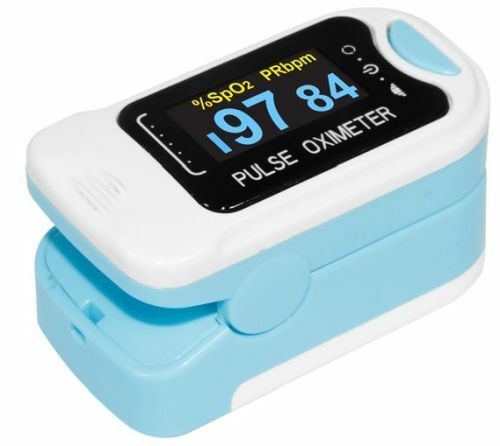 The MMED Choice MD300C5 Fingertip Pulse Oximeter is specially designed for children. Suitable for use in hospital, clinic or family home.